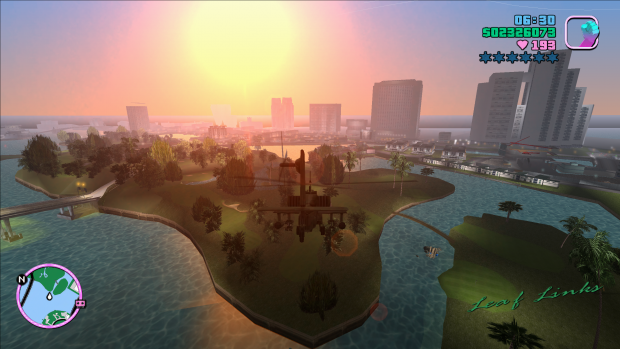 This version contains 1364 txd files, all of which have been A.I Enhanced, some of these textures are not PC originals and have been replaced with XBOX, PS2 and Mobile counterparts, as these contain higher resolution originals or fixes for some of the broken PC textures. With more than 12 custom singleplayer missions that are mainly inspired from MW2 and MW3 special ops game mode, this Call of Duty 4 mod is here with lots of action, stealth and story elements from the "Rooftops" Campaign! The mod is based on the "Rooftops" Campaign which is a custom story mod for Call of Duty 4 also developed by SPi. Earlier this week, 3D Realms Entertainments announced WRATH: Aeon of Ruin, a new first-person shooter built using the original Quake engine. 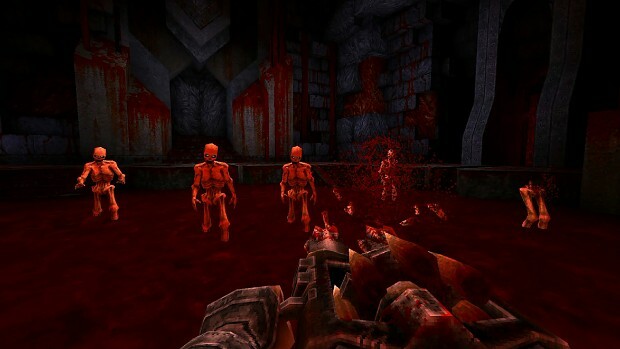 One of the most interesting aspects of the announcement, other than the seemingly huge task of transforming a classic engine for use with modern systems and tools, was the fact that the developer has turned to the Quake modding scene for help with the game, marking a true collaboration between developers and modders who are aligned to a similar classic, Quake-inspired vision.